Forgive me the sarcastic title, but you'll see there is some reason for it. Indochino (rather silently via Facebook) released 2 new suit today, part of the November Collection but titled "The Man in the Brown Suit" on Facebook and on the website. What initially looks like two interesting additions, The Sandy Light Brown Suit and The Chocolate Brown Suit, are both wool blends with 50% (!) polyester. 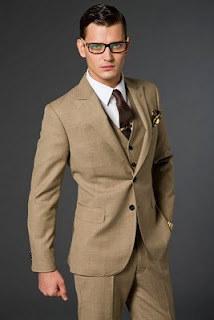 Now, I know that some people like a wool blend suit because it wrinkles less, but for a price of around 400$ I believe Indochino can do better. 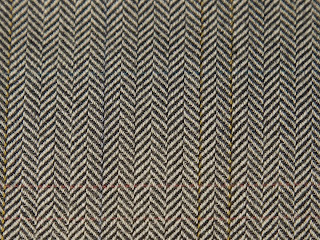 Also, I'm somehow still a bit confused why the call some of their other November Collection suits "tweed suits", even if they contain polyester. On the bright side, there is also a new Teacher's Jacket. This time without the leather elbow patches, but at least it's 100% wool and it's a brown Herringbone fabric. 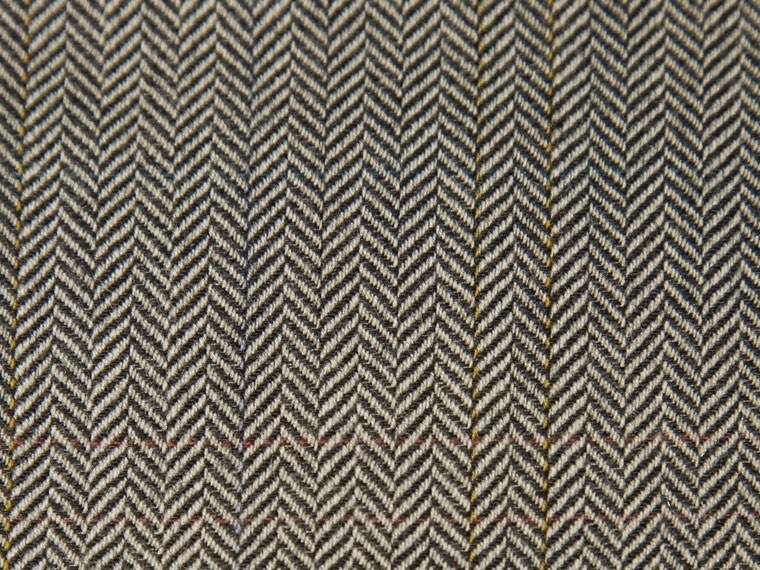 Looks very nice actually, I also put a detailed photo of the fabric below so you can see the structure of it a bit better. The only funny thing is that the model teacher seems to have no problem affording a golden Rolex Daytona - that's somehow a hard look to pull off ;) If you bought one of the many Groupon coupons lately, this could be a good opportunity to use it (I wish I had)! You can also use couponsnapshot and that brings the price down from 289$ to 260$ (not much, but it's something).